When it comes to point of sale, printing and special finishes it’s just the start. We have the in-house capacity to produce a vast array of promotional materials – both simple and highly complex in structure. 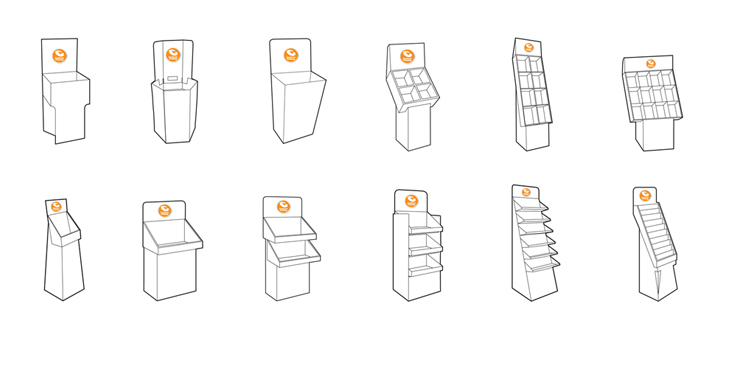 Our skills range from the production of simple wobblers to highly complex merchandising and display units. Click here to see more of our range or call us for more information.